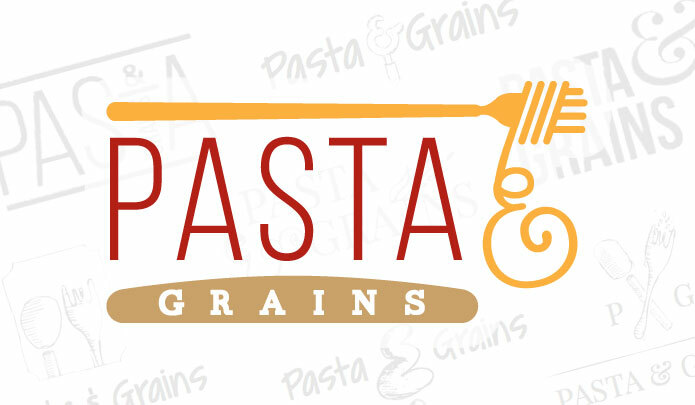 The Pasta & Grains group was in need of a brand logo to trademark and register and prepare to display throughout the building prior to the store’s opening. The challenge for Ready Artwork was to create a logo that was both recognizable and unique and also appealed to the younger and older investors of the company. Ready Artwork’s design team decided to place the main emphasis of the logo on the ampersand of the logo. A hand-drawn fork is shown above the words “Pasta” and “Grains” with the ampersand created by pasta noodles extending from the fork. The completed logo has a delicate balance of both traditional and contemporary styles.